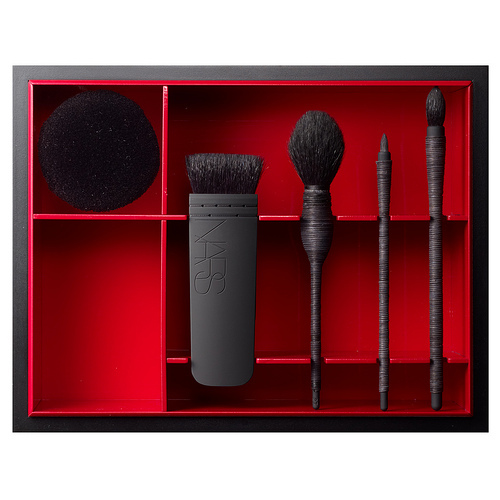 For Holiday 2011, NARS introduces Modern Kabuki, a collection of specially designed gifts for the ardent makeup aficionado, inspired by François Nars’ travels throughout Japan, his deep interest in Japanese culture, and his fascination with Kabuki makeup. The collection captures the exquisite artistry of Japan's Kabuki theater. Every detail is a vibrant, modern, iconic interpretation of the centuries-old dramatic form. 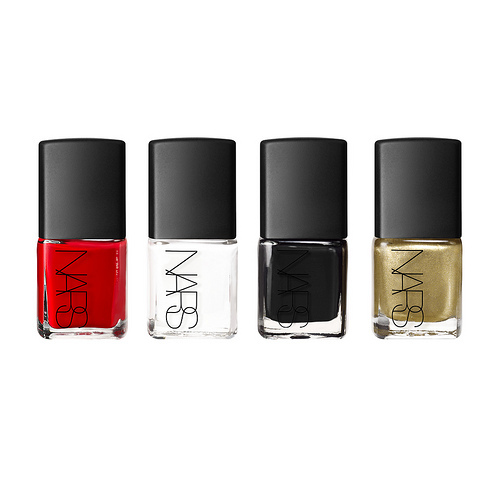 I am lusting after every single one of these!